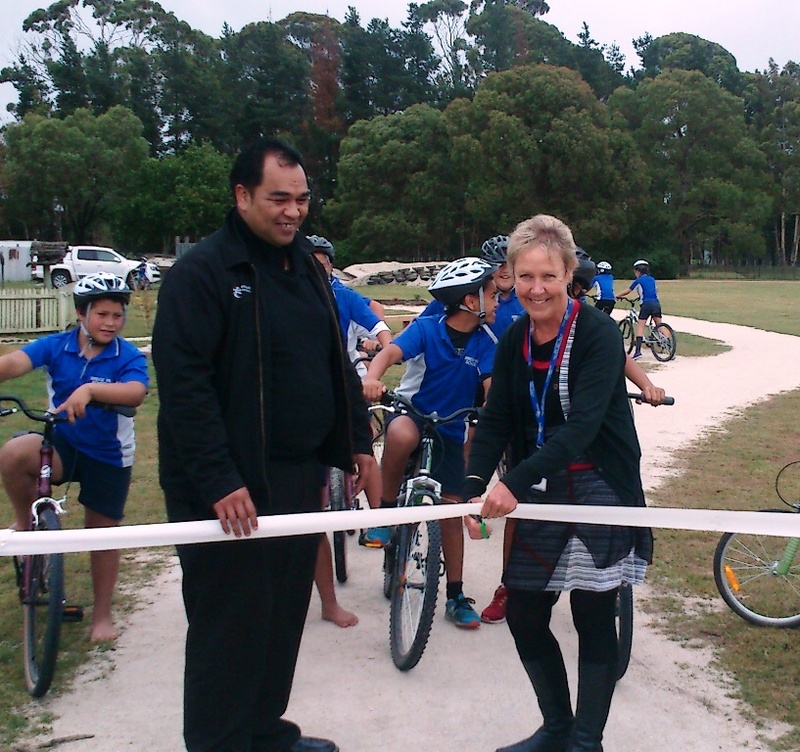 Today Bridge Pa School in the sunny Hawke’s Bay had their official bike track opening. 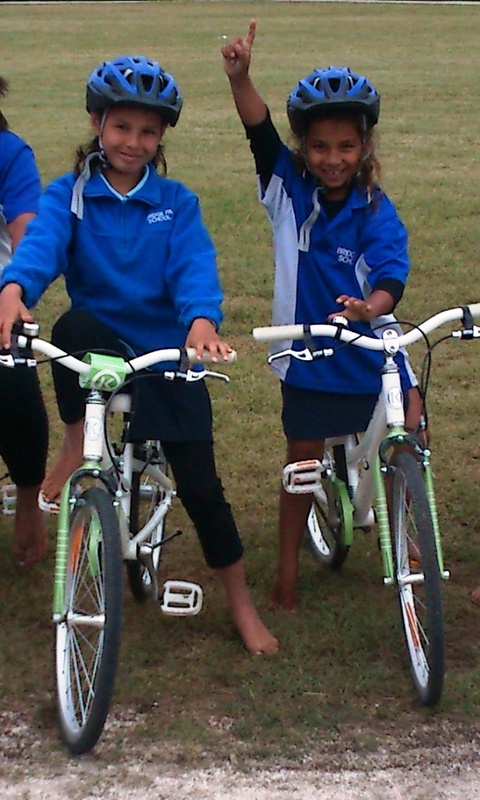 The weather was perfect, the crowd were very excited and a good time was had by all. 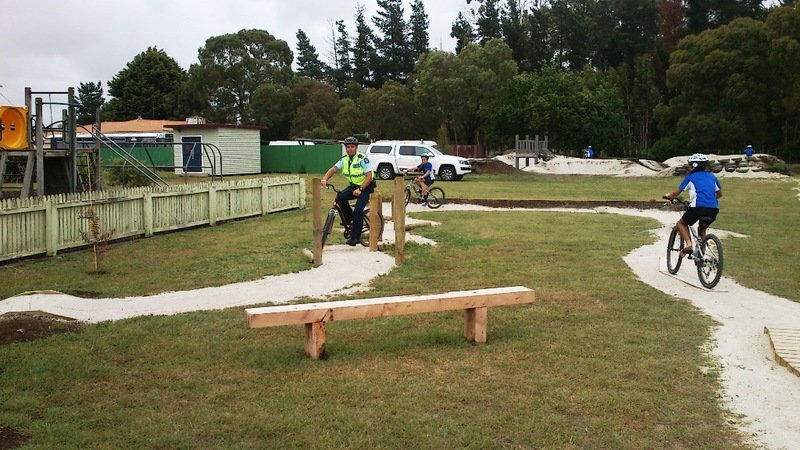 Once the ribbon was cut, the students were off riding around the three tracks. 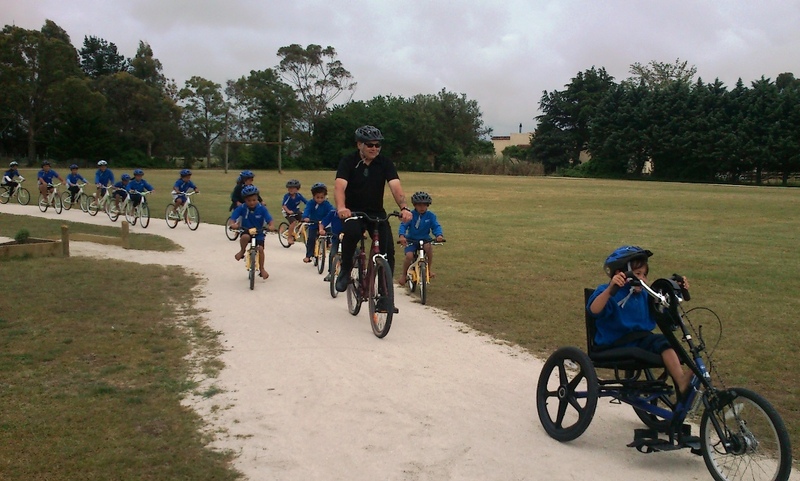 Bikes in Schools at Bridge Pa School has been fully funded by the good people at Hawke’s Bay DHB as part of their efforts to build healthy communities. 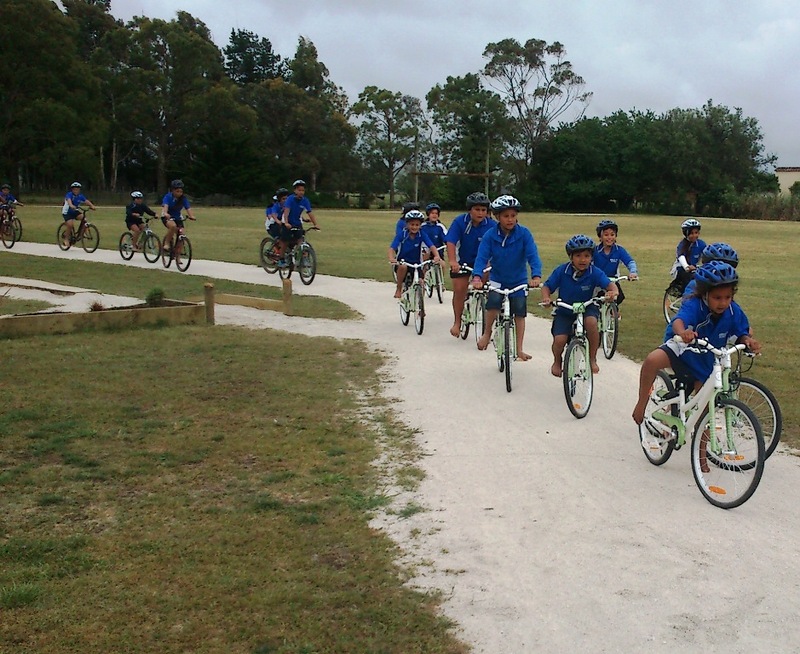 Special thanks also to Sport Hawke’s Bay for funding the Intro Cycle training for all the students and to Mainfreight for getting the bikes and strorage container to the school.